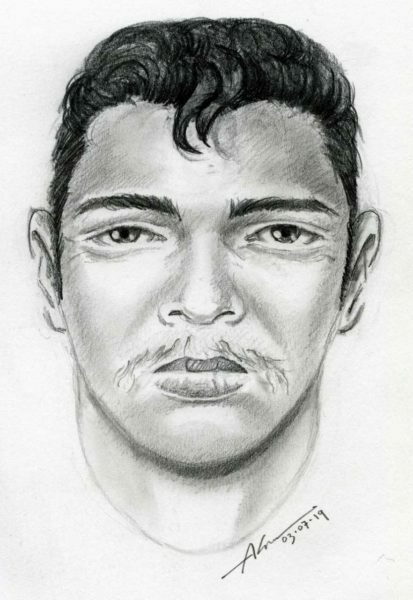 SAN PEDRO: The Los Angeles Police Department’s Harbor Area Detective Division is asking for the public’s assistance in identifying a sexual assault suspect. On March 5th 2019, between 6:30 and 7:00 p.m., the victim was entering her residence in the area of 11th Street in the City of San Pedro, when the suspect pushed her inside and a violent physical and sexual assault occurred. After the assault, the suspect fled on foot in an unknown direction. The suspect is described as a male Hispanic, black hair, he stands at 5 feet 6 inches to 5 feet 8 inches tall, weighs about 150-170 pounds, and is between 25-35 years of age with a light mustache, and unknown tattoos on both arms. Anyone with information about this case is urged to call Detective III, K. Porter, Harbor Division, at (310) 726-7861. During non-business hours, or on weekends, calls should be directed to 1-877-LAPD-24-7 (877-527-3247). Anyone wishing to remain anonymous should call the LA Regional Crime Stoppers at 1-800-222-TIPS (800-222-8477) or go directly to www.lacrimestoppers.org. 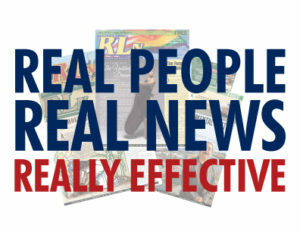 Tipsters may also visit www.lapdonline.org, and click on “Anonymous Web Tips” under the “Get Involved-Crime Stoppers” menu to submit an online tip. Lastly, tipsters may also download the “P3 Tips” mobile application and select the LA Regional Crime Stoppers as their local program.